Local welter Jussi Koivula (19-2-1) take on Russian Roman Seliverstov (16-9) February 12 in Tampere (Finland) on top of a show promoted by Paimander Sports and Pushka Promotions. The fight is scheduled for eight and Koivula is in tough against an opponent who's lost nine times but has fought at a higher level. Aik Shakhnazaryan (16-2) returns to action in the chief support and will now campaign as a lightweight. 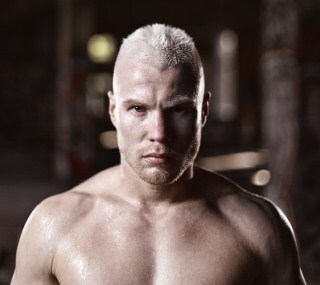 Cuban-Finnish lightheavy Dayron Lester (3-0) appears on the undercard. More news from Finland: Kevin Mitchell (39-4) told Sky Sports he was to fight EBU lightweight champ Edis Tatli (26-1) March 12 in Helsinki. This is not confirmed anywhere and there are some questionmarks around it. Mitchell have lost twice back to back and would normally need a win in his last fight in order to be eligible to fight for the EBU title – but then again, no rule without exceptions.